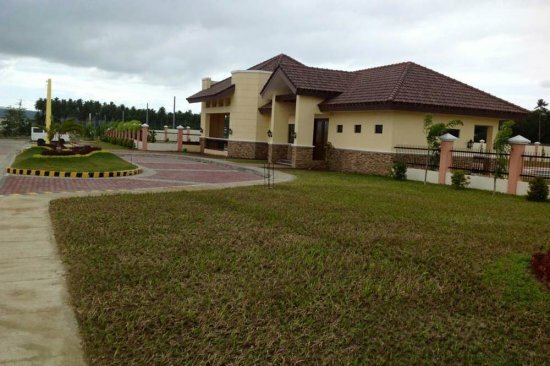 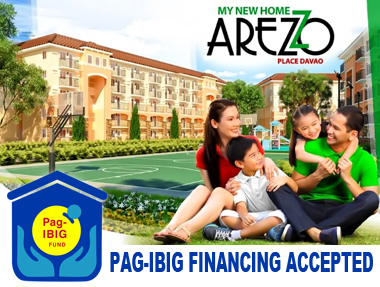 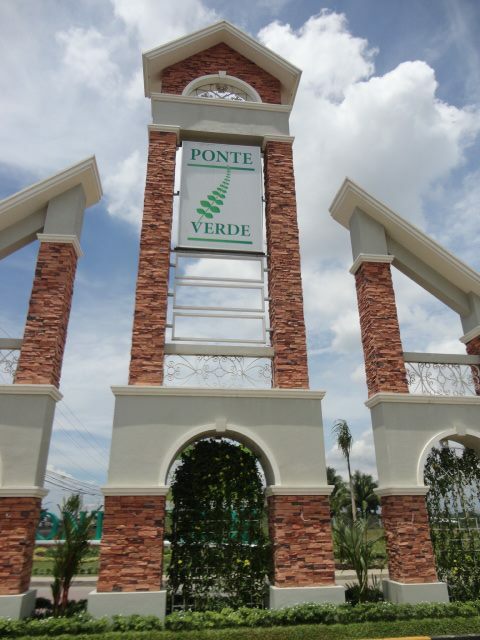 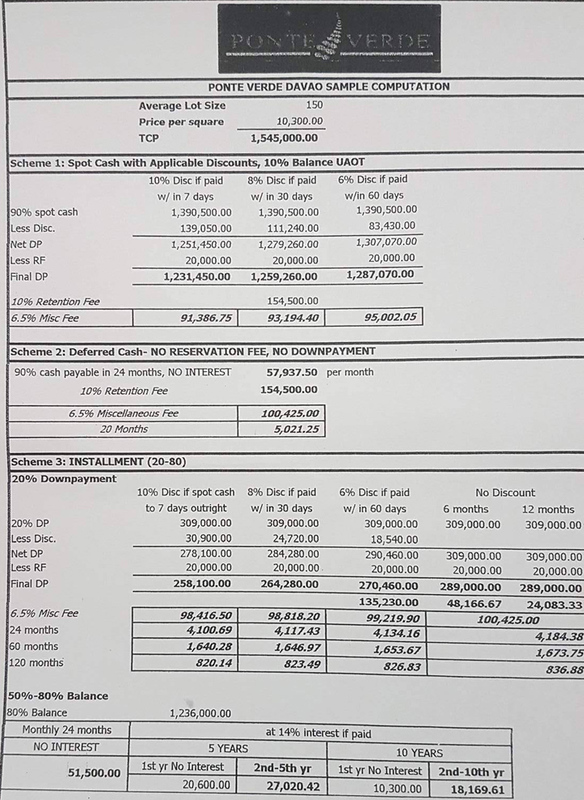 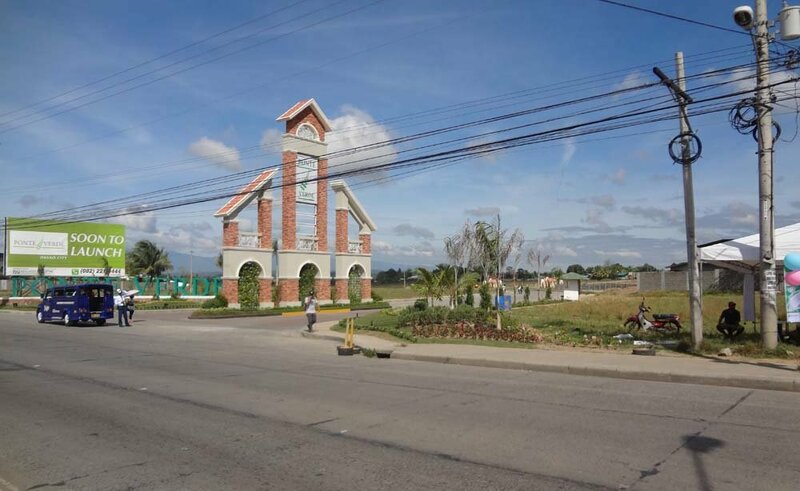 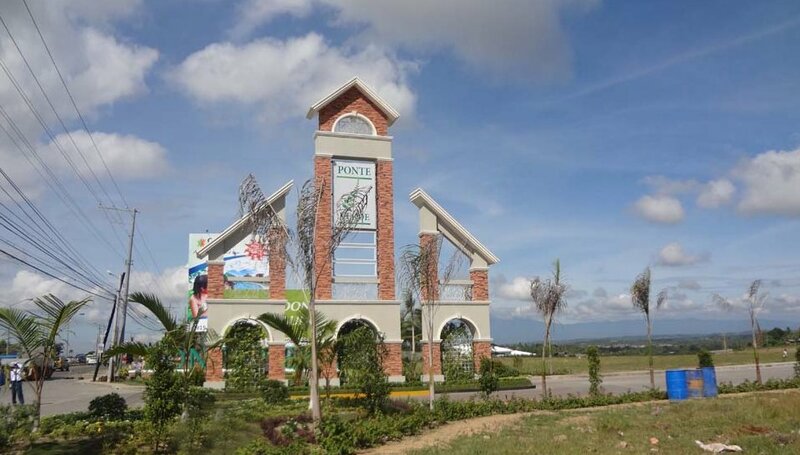 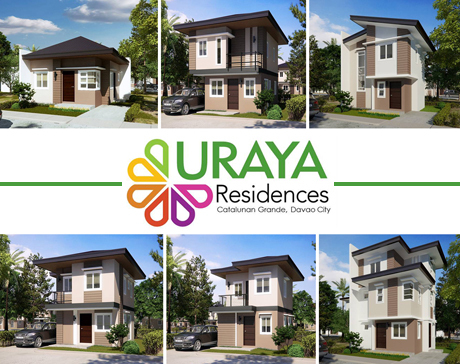 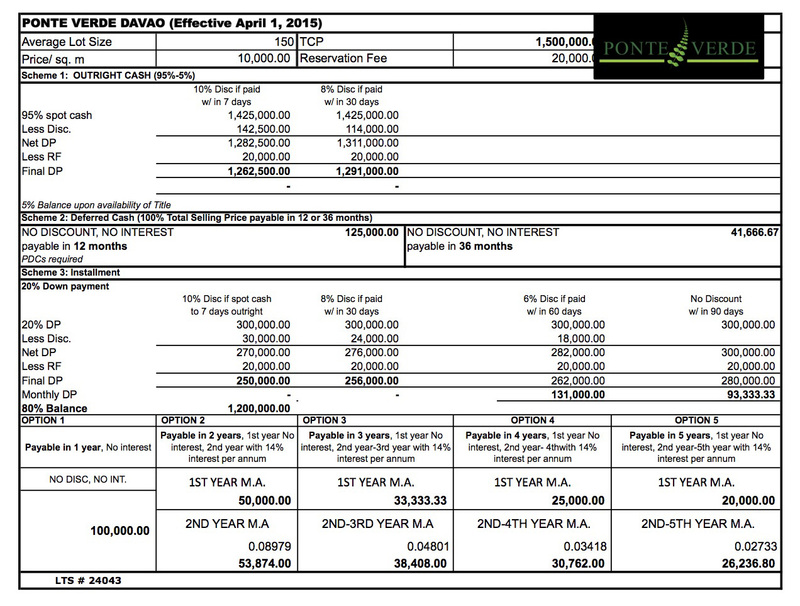 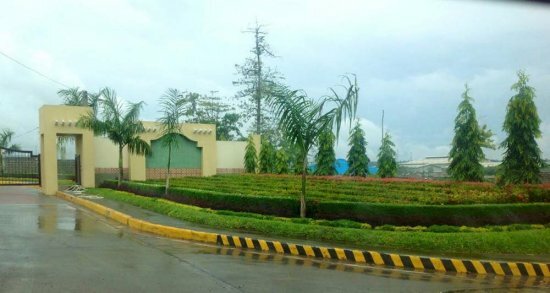 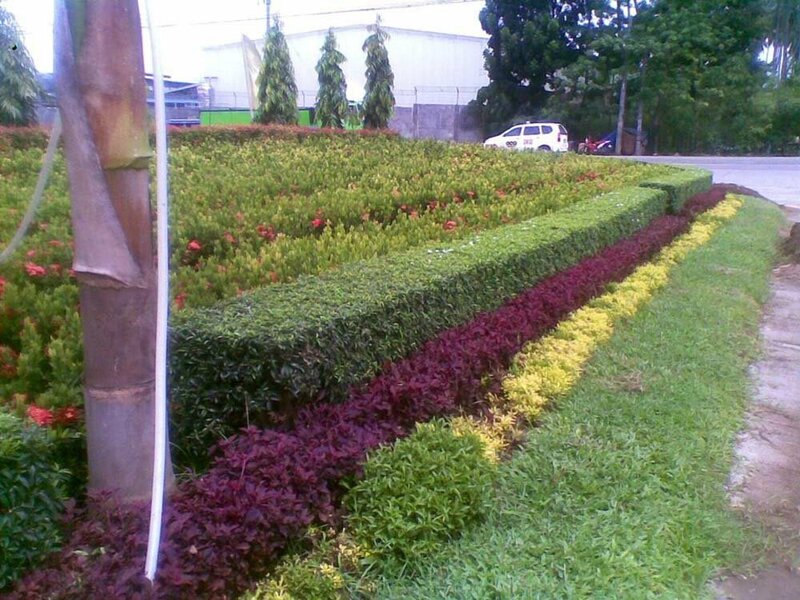 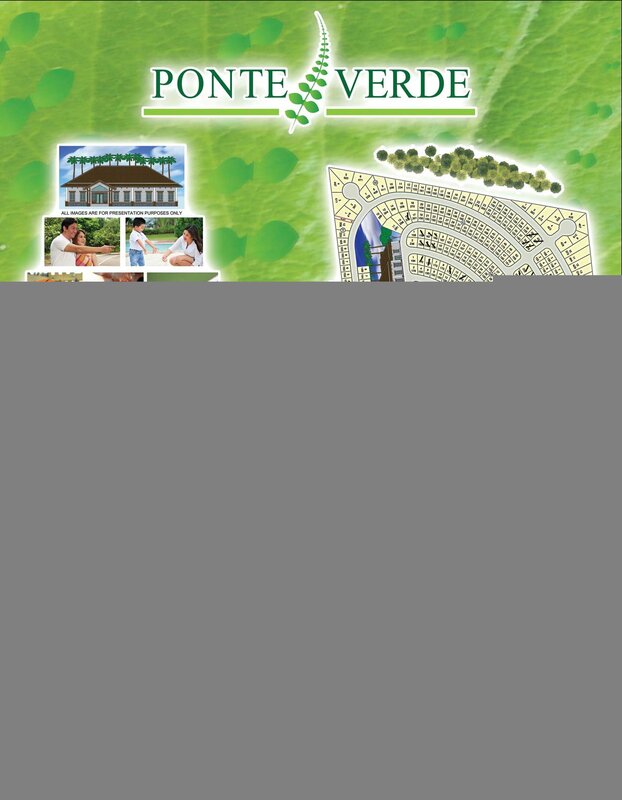 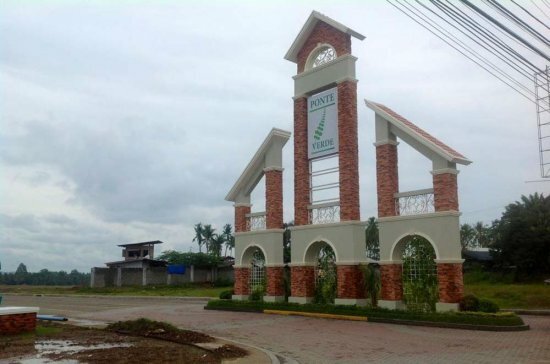 PONTE VERDE is presently the hottest subdivision development in Davao City. 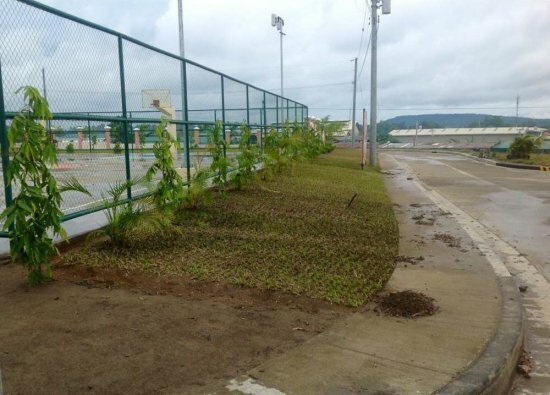 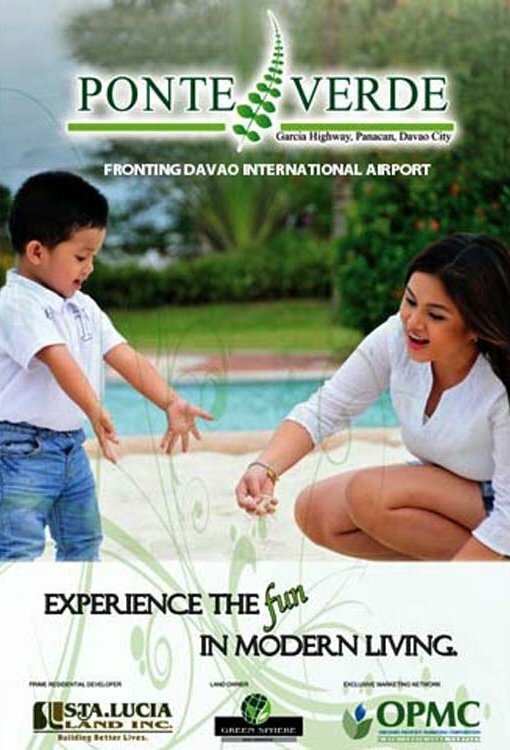 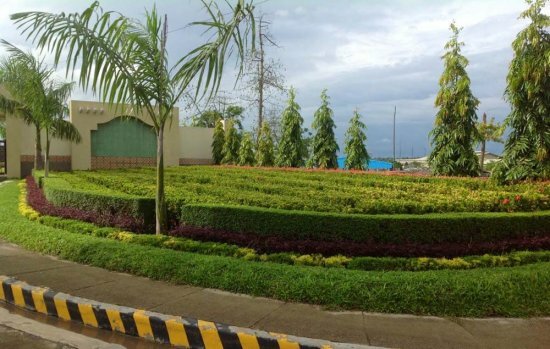 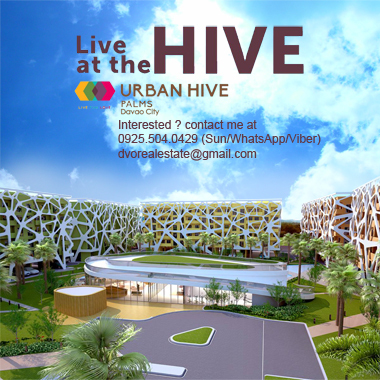 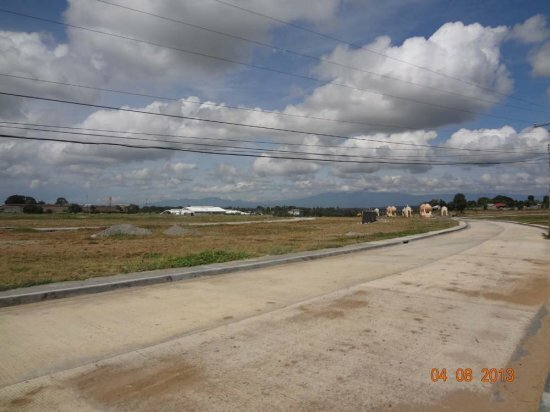 Located just infront of the Davao International airport makes it one of the most accessible locations in the city. 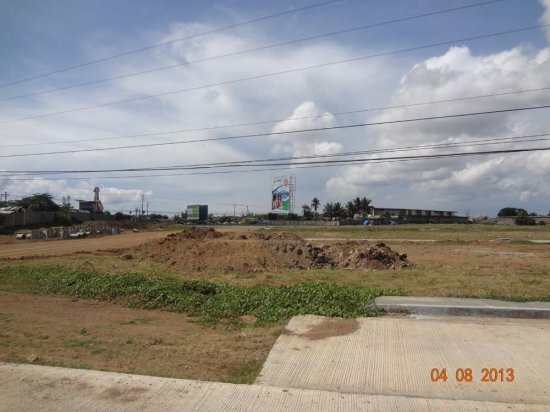 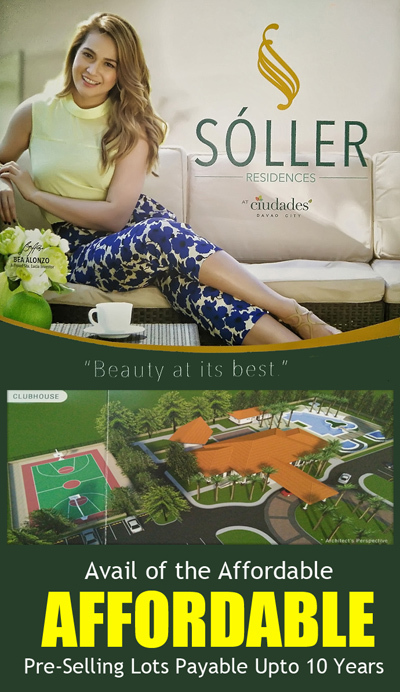 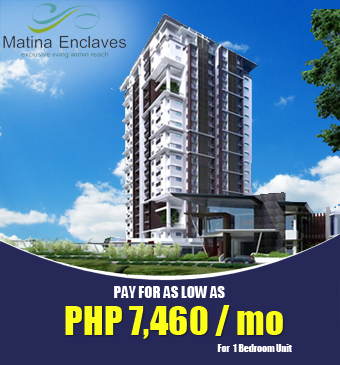 A project of renowned Sta Lucia Realty, you can expect very good development. 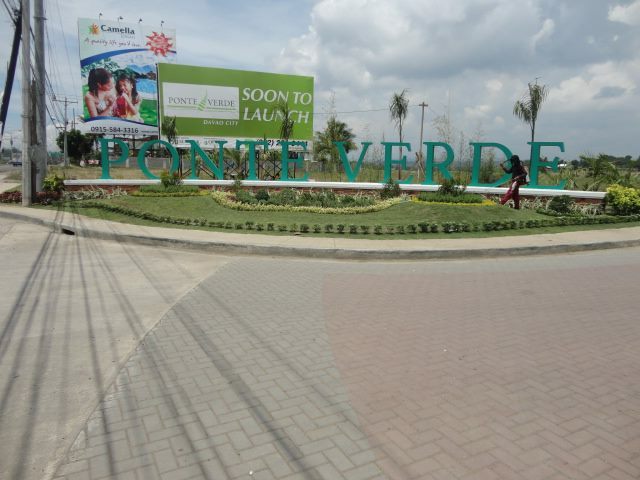 PONTE VERDE offers you a panoramic view of Mount Apo and the Davao airport. 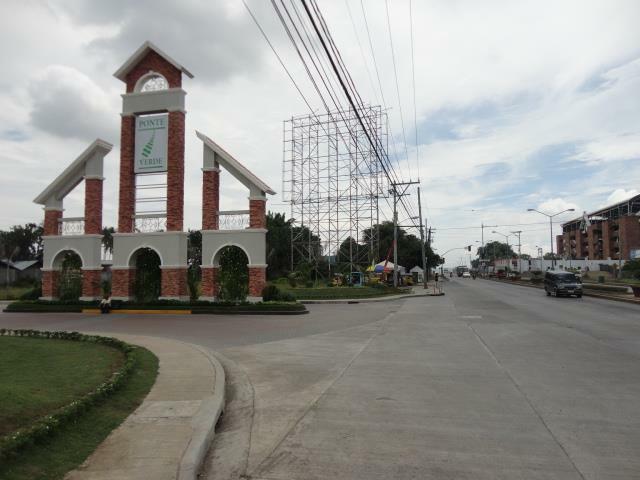 Transportation is available 24/7.